Fed up with those skin rashes that just won't go away? 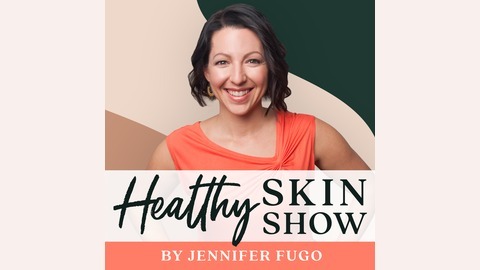 Join clinical nutritionist, skin rash expert, and eczema warrior Jennifer Fugo to explore alternative ways to look at your frustrating skin conditions. Together, we'll dive deep to empower and inspire you to see your symptoms from a totally different perspective. Each episode tackles a wide range of chronic skin rash issues including (but not limited to) eczema, psoriasis, rosacea, vitiligo, and seborrheic dermatitis. We pull back the curtain to dish on nutrition, diet, root causes, detoxification, lifestyle changes and even innovative published research that doesn't seem to trickle down to your doctor. There are numerous approaches to dealing with eczema rashes, and today my guest offers a rather unique perspective on natural topical remedies. My guest Abby Lai is a Registered Holistic Nutritionist (RHN) and the founder of Prime Physique Nutrition, a website that was voted one of the top 20 eczema blogs to follow in 2018. She is also the creator of The Eczema Podcast. Her mission is to help as many people overcome eczema by working with clients worldwide and providing natural eczema remedies through eBooks, videos and articles. In this episode, we talk about Abby's unique approach to eczema, and some great natural topical remedies that she swears by. Have you improved your eczema by using natural topical remedies? Tell us about it in the comments! Want to try some skin-soothing products? Click HERE and use code hss20 for 20% off! 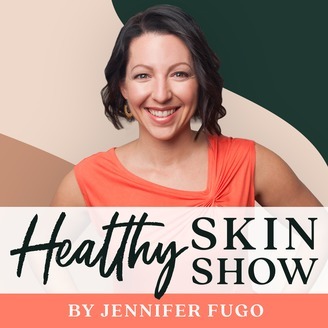 My appearance on Abby's podcast on the connection between low stomach acid, "leaky skin", and rashes issues. My article, "4 Skin Baths For Rash Relief"